Port Elliot Institute The Library (at right) was built 1880, the Hall built 1882. Charles John Anstey, colonist, builder and carpenter, was very involved with the Port Elliot community as a public speaker and performer. 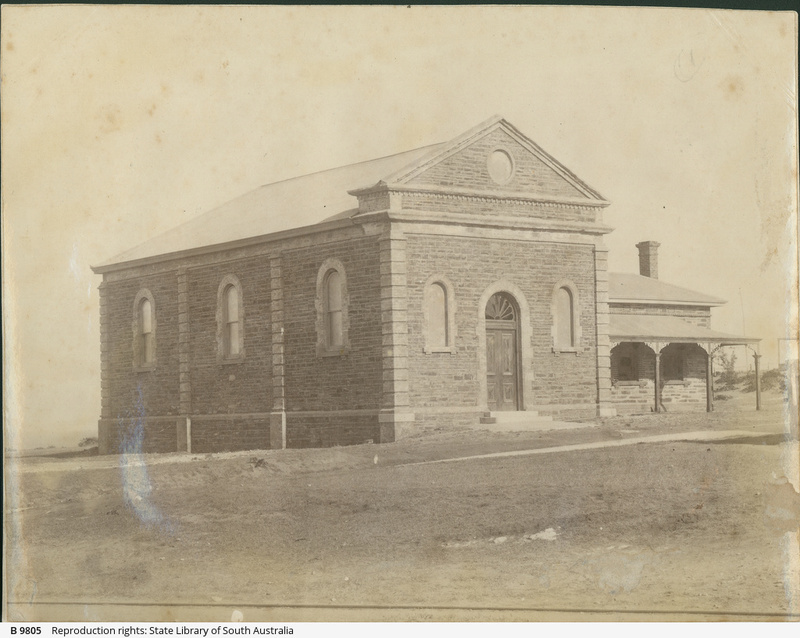 As President of the Port Elliot Institute he laid the foundation stone for the large building extension alongside the original Institute building which housed the library.